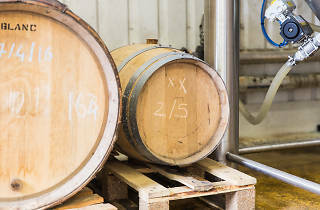 Did you know London has a meadery? It's true, it's called 'Gosnells Mead' and you can find it in Peckham. 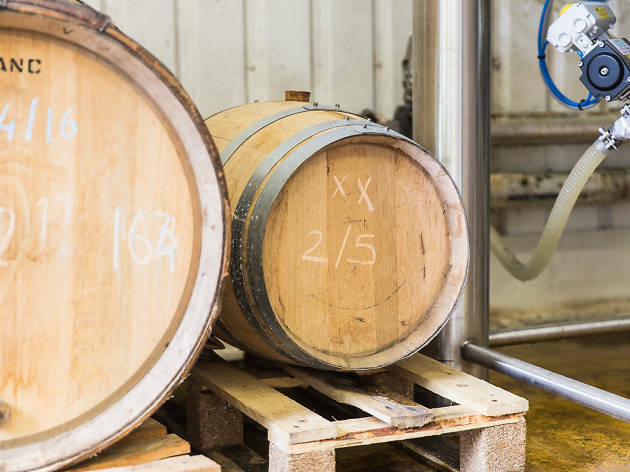 And now they are teaming up with beer makers like Brick Brewery an Orbit Beers for the first ever 'South East London Barrel Festival', where you can try their rarest creations straight from wooden kegs. Your glass, and the first fill is included in the ticket price. Drink mead (or beer) and be merry.